If you’re following us on Instagram, you’ll have noticed that we were in Dallas this week for Lightovation 2019! We got the opportunity to check out some amazing new releases from our lighting lines (and if you missed them, you can check out some highlights in our IG stories!). 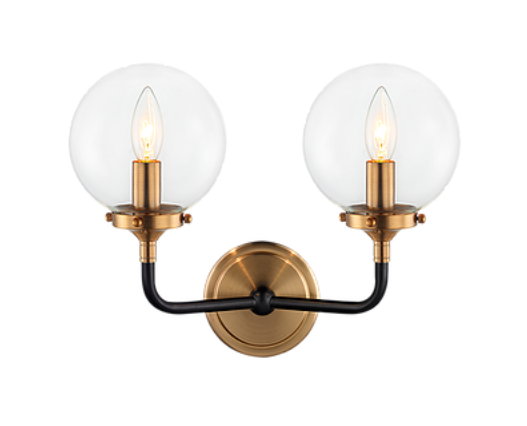 There were so many gorgeous fixtures on display that it was hard to choose, but there were a few that seriously stood out. If you’re looking for new light fixtures or lighting inso, check out our top picks. For showroom locations, check out our where to buy page! Truly what lighting fixture dreams are made of. 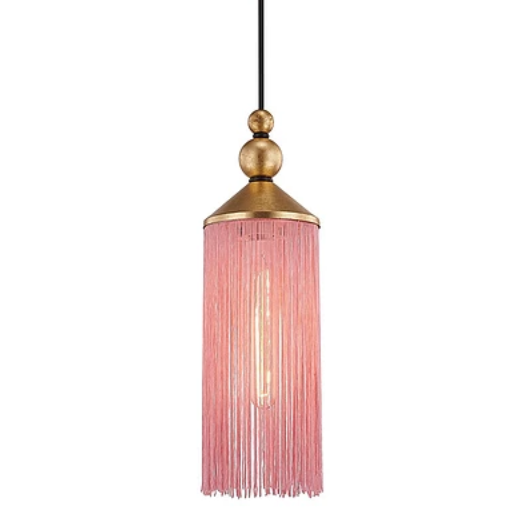 The Scarlett from Mitzi is just beyond stylish and fits in perfectly with Robyn’s predictions for 2019 Lighting Trends. This stunner is available in black, blue, pink, and white, and it sure to be flying off the shelves when it’s released to the market in April. This season, Corbett teamed up with renowned designer-to-the-stars, Martin Lawrence Bullard, to create the most amazing collection. Choosing one favourite really isn’t possible, and you need to view the whole collection to really appreciate what it has to offer. His high-end (read: pricier than most of the fixtures we rep) collection will be available in April. Illuminate your room with some mid-modern century flair with the Skype fixture from Hinkley Lighting x Lisa McDennon’s new collection. We’re in love with all of the fixtures she’s created, but this one (and its matching single pendant) really caught our eye. Eurofase’s Verdino fixtures wasn’t a new release at Lightovation, but it is the one that got the most responses on our IG stories and it’s truly one of our all time favourites, so we thought it deserved a spot on the list. 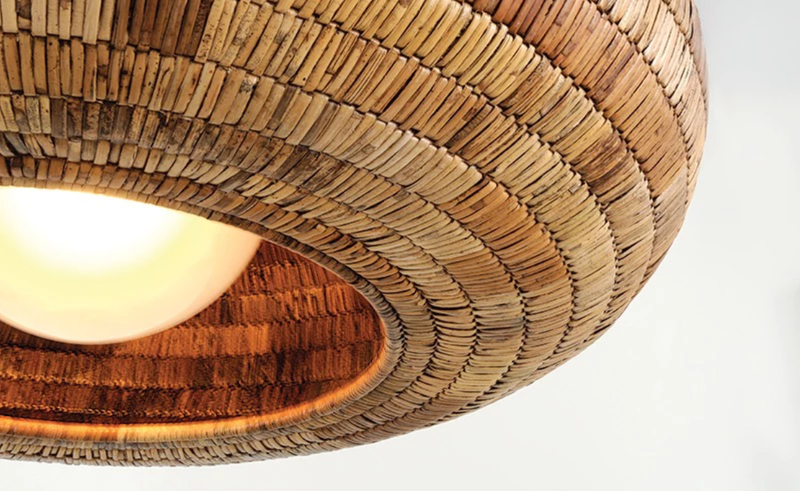 This fixture is more than just a light- it’s art! And trust us, it’s even more breathtaking in person. 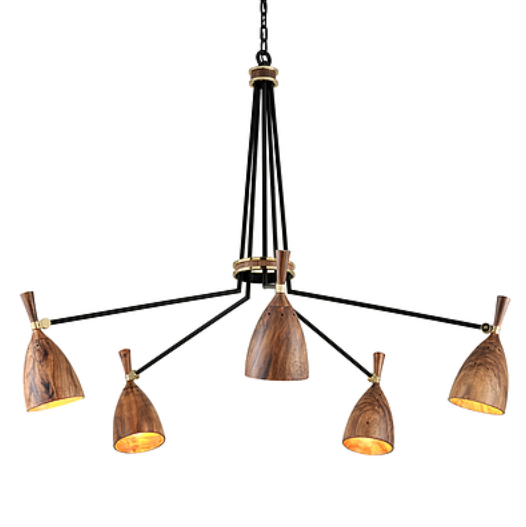 Available in 9 & 6 light chandeliers and single pendants, there’s a Verdino for every space. Shop the Verdino family here. Matteo’s showroom was brimming with fresh, minimal, and modern fixtures, but this cute and simple wall sconce seemed to stand out front the crowd. 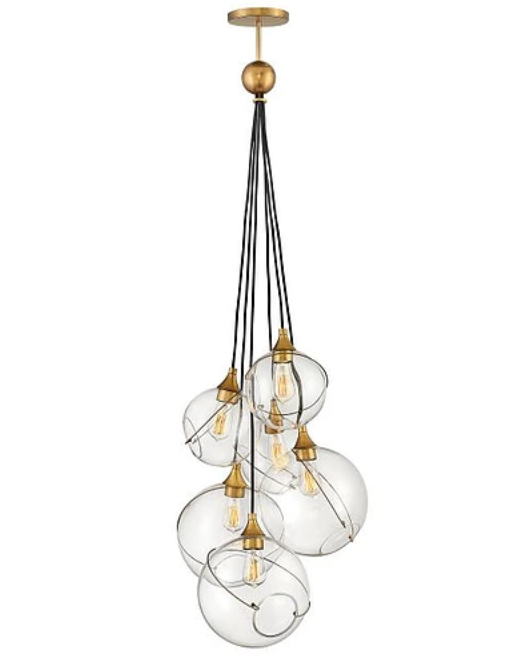 We can picture this in so many rooms around the home, and if you’re looking for something a little bigger, check out the Particles chandeliers. Not a light fixture, but also not, not a light fixture! We fell in love with the new line of LED mirrors from Eurofase, in particular, this trendy Strap mirror. 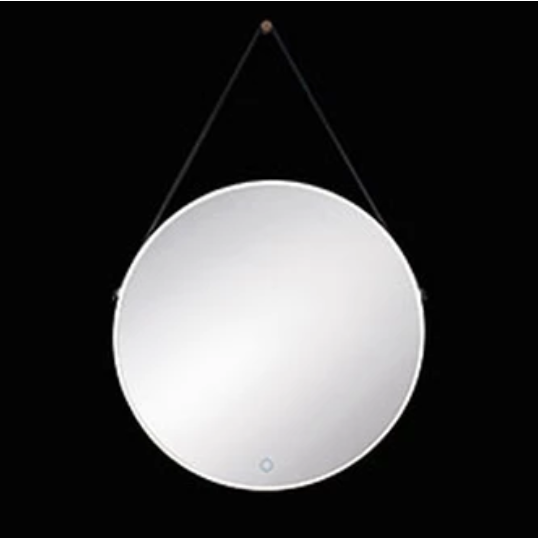 Eurofase’s LED mirror selection includes everything from mini vanity mirrors to floor length stand up mirrors to bathroom mirrors, all done in a variety of aesthetic styles. See the mirror selection here. 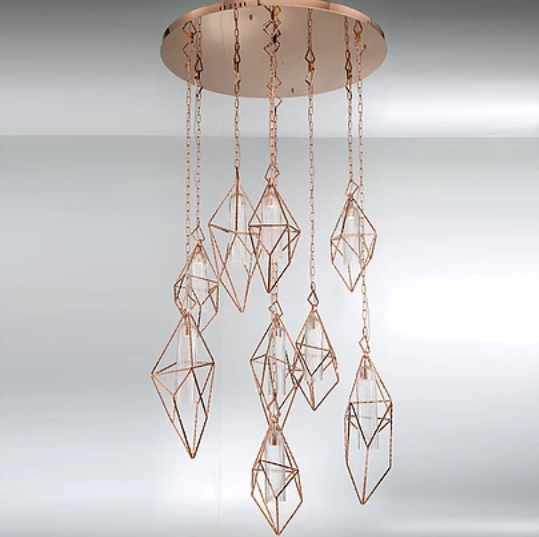 For more gorgeous new releases from Lightovation, checkout our IG story highlights, and for questions about any of our products, give us a call at 902.266.3899, email us at lierin@catalystsales.ca.